This is where you will find all the latest job interview and job search tips and techniques. Easy to use interview help and advice covers every step of the job interview process - from writing a resume and cover letter to preparing before the interview to writing your job offer acceptance letter. If you have any comments you would like to share with us please use the “contact us” button on the navigation bar. We welcome your input. Visit our Facebook page for regular job search and job interview updates. Like our site and share it with your friends. Follow us on Twitter for up to the minute job search and interview advice and help. Can't find the information you want? Use the search box to access over 500 articles on job search and job interviews. 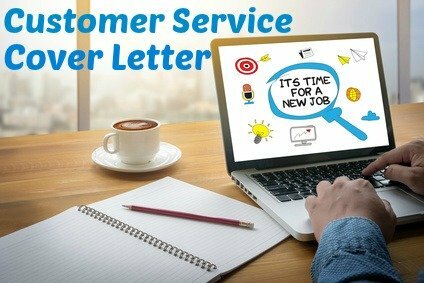 Job-winning customer service cover letter gets your job application noticed. Continue reading "Customer Service Cover Letter"
Typical management job interview questions that are used to explore the candidate's management competencies and skills and personal management style. Excellent interview answer help and examples. 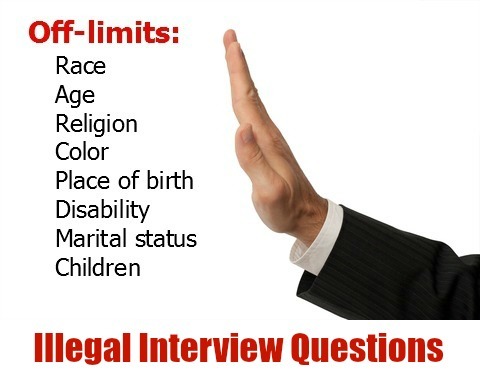 Continue reading "Prepare for Management Job Interview Questions"
List of illegal interview questions and expert advice on how to handle them. 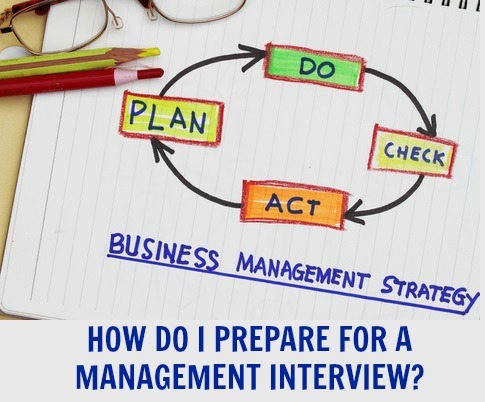 Be ready to recognize inappropriate interview questions and manage the situation like a pro. Continue reading "How to Answer Illegal Interview Questions"
Job interview clothing ideas. If you are going for a job interview in a less formal environment or for a junior position here are some good smart casual interview attire suggestions. 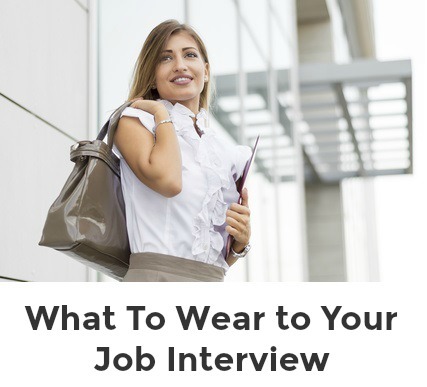 Continue reading "Job Interview Clothing- smart casual interview outfits"
The informational interview is a great opportunity to find out more about your chosen career and to network during your job search. Follow this guide to set up a productive meeting. 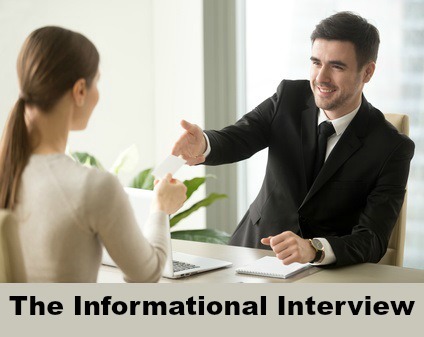 Continue reading "Informational Interview Guide"
This job skills list identifies the top skills required for different jobs.This is a great resource for writing good cover letters and resumes and preparing for job interviews. Continue reading "Best Job Skills List"
Follow up letter after interview tips plus excellent sample follow up letters. Stand out from the crowd with an impressive interview follow up note. 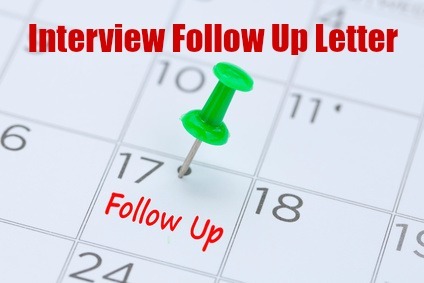 Continue reading "Follow Up Letter After Interview"
Send a well written and persuasive executive assistant cover letter with your resume and take your job application to the next level. Easy-to-adapt for your own use. 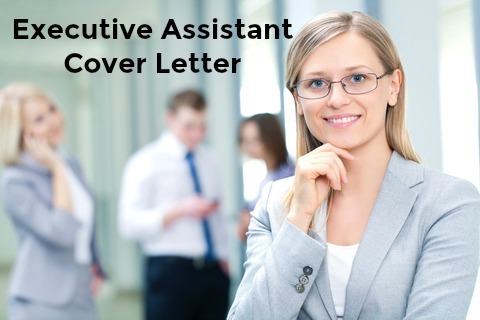 Continue reading "Excellent Executive Assistant Cover Letter"
Job Interview Question and Answer Guide - "Where do you see yourself in 5 years time?" Be ready for this very common job interview question and answer with confidence. Sample interview answers help you develop your own winning response. 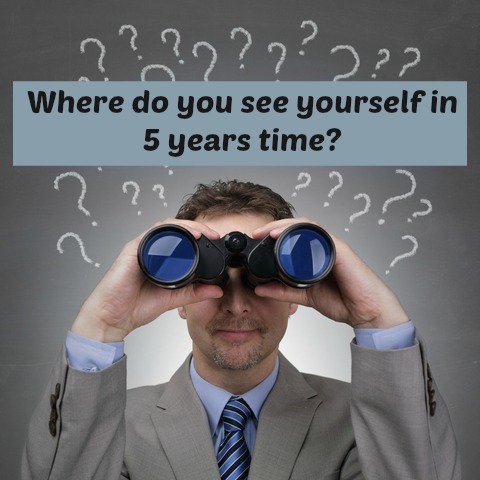 Continue reading "Job Interview Question and Answer Guide - "Where do you see yourself in 5 years time?"" Are you ready for these typical customer service behavioral interview questions? Find all the help you need to master this type of interview. 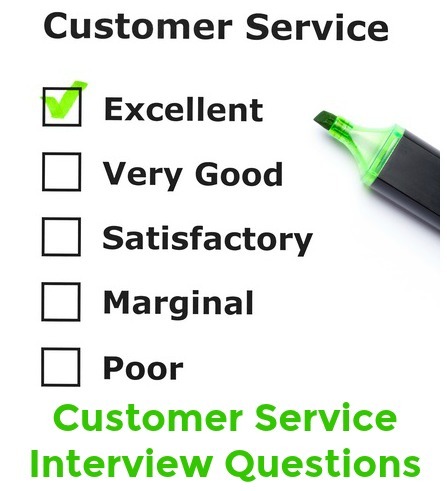 Continue reading "Customer Service Interview Question & Answer Guide - Behavioral Interview Questions"